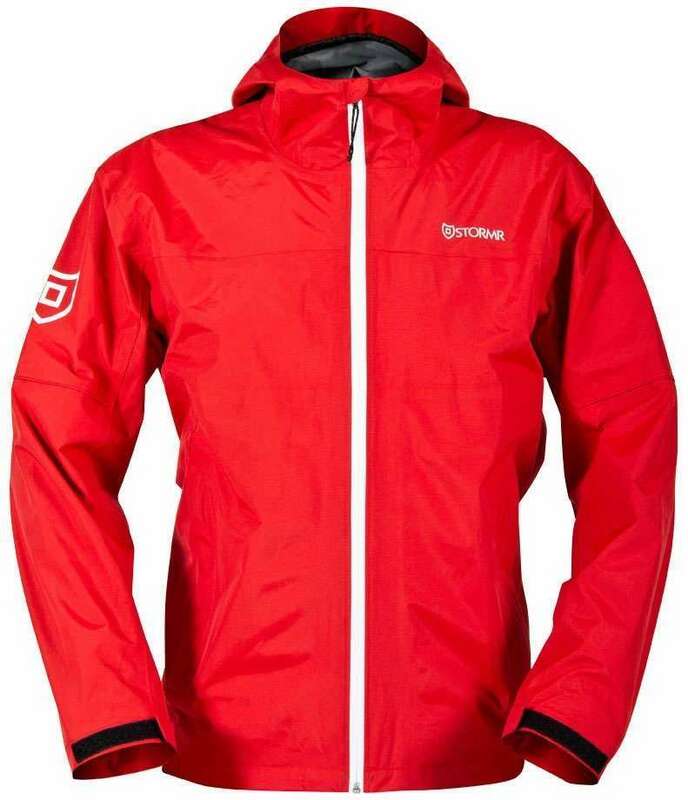 Stormr Nano Jackets are the perfect balance of a lightweight, waterproof and breathable outer shell with the performance you have come to expect from Stormr products. The Nano series is designed for keeping you comfortable and protected in warm, hot and tropical conditions. These jackets will keep you cool and comfortable. 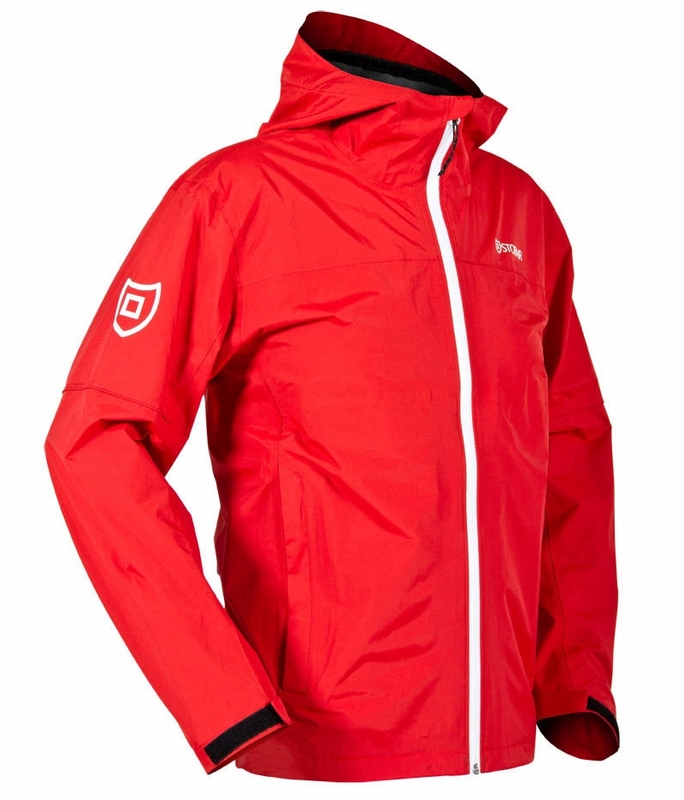 The Nano jackets are a must have for summer's unpredictable and changing weather conditions. This has to be one of my favorite jackets to pack in my tackle bag. Great for the cold damp mornings on the boat. ProsRain protection, comfortable true to size, nice zippers, material is somewhat breathable. Great to wear above waders when surf fishing..
ConsWould have been nice to have sown on Stormr decals (personal preference). I�€™m a Stormr loyalist, I love all of their apparel and this jacket is another A+. Super light weight and comfortable. I was worried about getting the Red color but it really looks good and I�€™m actually glad I got it in that color now. It�€™s not as brite as the picture makes it out. I live in Florida with humidity so high you can get sopping wet without a raindrop ever falling, which is why I love this Stormr Nano jacket. It's very lightweight and you don't feel sweaty while wearing it, even in a tropical climate. It also is easy to pack away until needed. Great weather water proof jacket. Zippers are durable and good quality. Comfortable and seems to be durable, but this is still a new item in my wardrobe. ProsLight weight. Sized correctly. Very nice when walking in the rain. I�€™ve worn this for hours in a down pour and it kept me dry the entire time! I have been really pleased with this jacket. 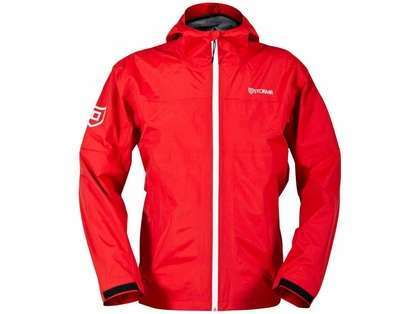 Lightweight and breathable, it's a good choice for dog walks on a damp spring morning. And while it's roomy enough to be comfortable, the somewhat tailored fit works well while running my bay boat across the water. I have tried more then 3 different brand rain gear, and StormR Nano is the best of them. light, stylish, and comfortable. Like it a lot. Nice fit, lightweight jacket to protect me from the elements. I live in San Diego, so this is perfect for keeping me warm on what we consider cold days. By far best light outer shell rain coat! I use it for fresh and saltwater and holds up nicely! 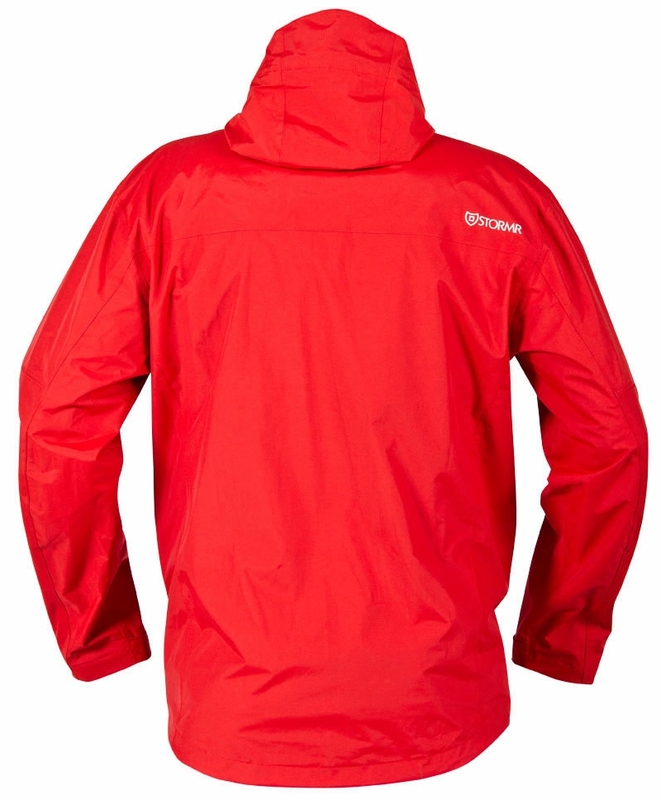 The best lightweight rain jacket out there. I would highly recommend! I have worn out in some good rains, keeps you dry and is about as light as u can get for summer heat. I don't agree with some reviews that use it as a sun shield. Does not come close the tech fabrics for sun protection. You will sweat if you wear it in the sun. I give 4 stars because it does not pack into its pocket or come with a stuff sack like the "hiking" clothing companies make. If it did that, I would give 5 stars. Space is a premium on any boat, I want it stowed small for the few times I take it out. The sale is available in store as well. Whats the length ? does it goes to mid-leg or above the knee? With the correct sizing the nano jacket sits about even with your back pants pockets. They are true to to size. Does this jacket have pit zips? Can I get in the water with it on and stay dry ? The jacket will keep you dry but if you are planning on wading in deep water or anything requiring waist deep water the water may get up under the jacket.